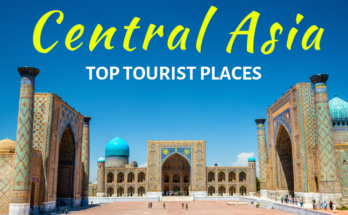 Uzbekistan is one of the bustling countries in the par of Central Asia. Country is expanding in terms of tourism. 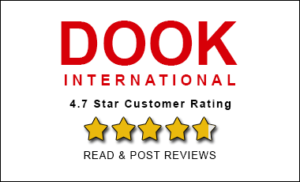 Falling on the line of Silk Road many cities in Central Asia contain interesting historical facets attached to them which draw lot of attention of travelers. 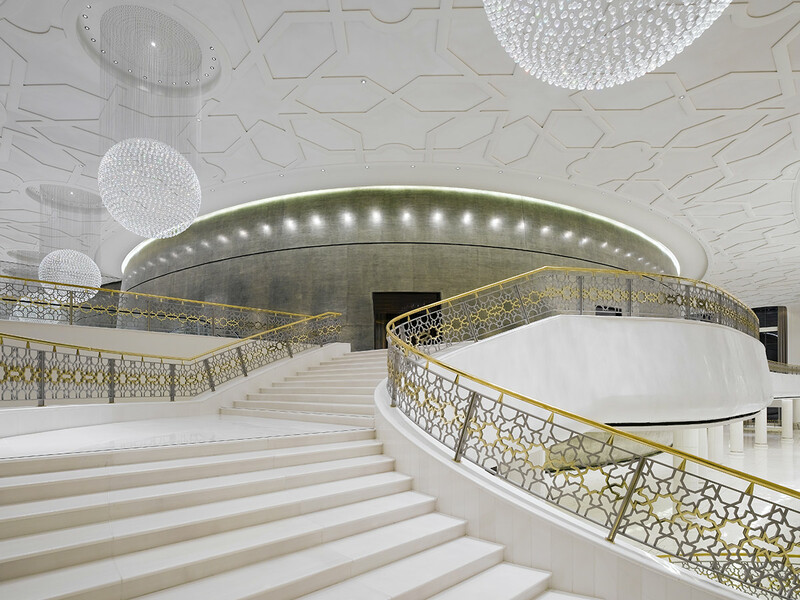 Much architecture in Uzbekistan has historical significance. 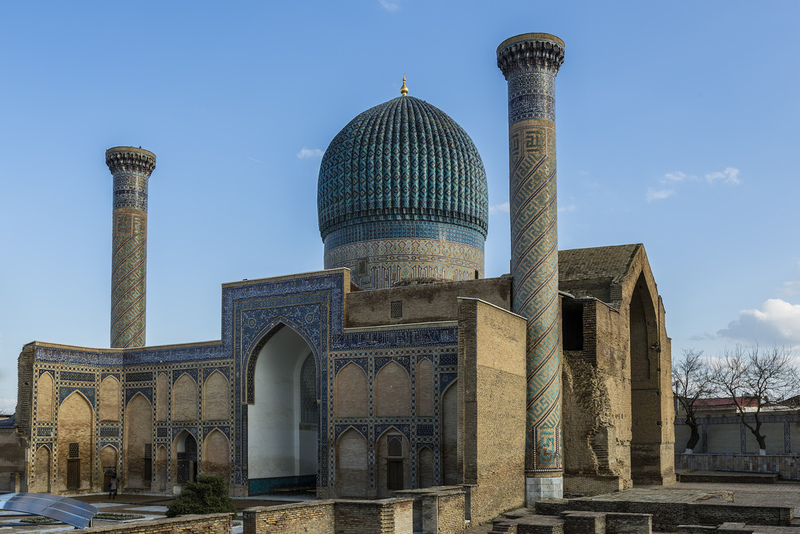 If you love to touch the historical and architectural elements of a place, then you must walk to some beautiful architectural places in Uzbekistan. 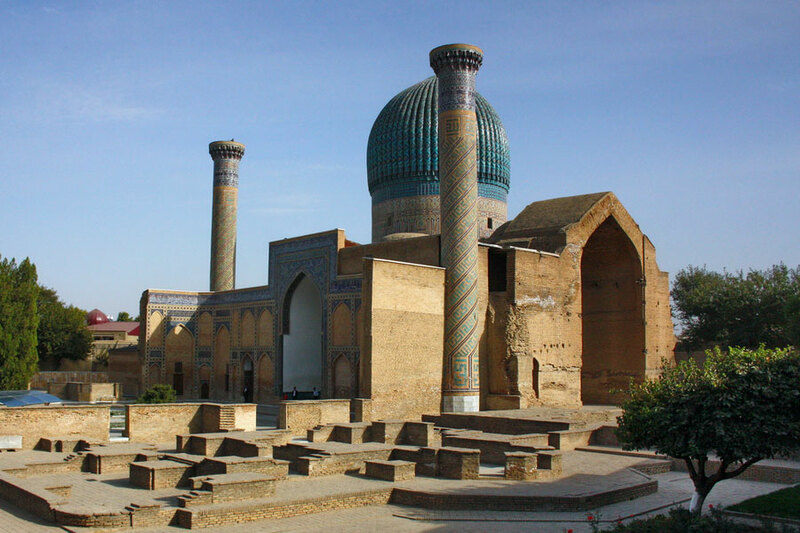 In this article we will explore one such place in Uzbekistan. This is Gur Emir Mausoleum in Uzbekistan. It is a tomb built around 1403. This tomb has a significance place in history of Uzbekistan. How? Let us see and more about Gur e Amir in Uzbekistan. 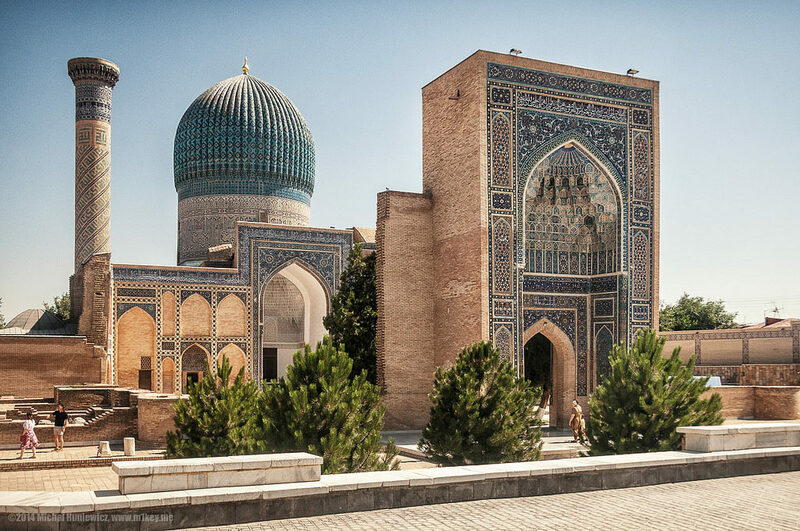 Gur e Amir is a mausoleum of Asian conqueror Tamerlane or popularly known as Timur in the city of Samarkand, Uzbekistan and it was built in 14th century. This architecture holds historical significance in Persian – Mongolian era and since then it stands as a precursor and model for later great Mughal architecture tombs in several parts of the world which includes Gardens of Babur in Kabul, Humayun’s tomb and Taj Mahal in India which were built by Timur’s descendants. Though architecture through time has faced earthquakes and rough patches still the monument is sumptuous. Gur e Amir is tomb of King Timur and other member of his family, the Mughal dynasty. 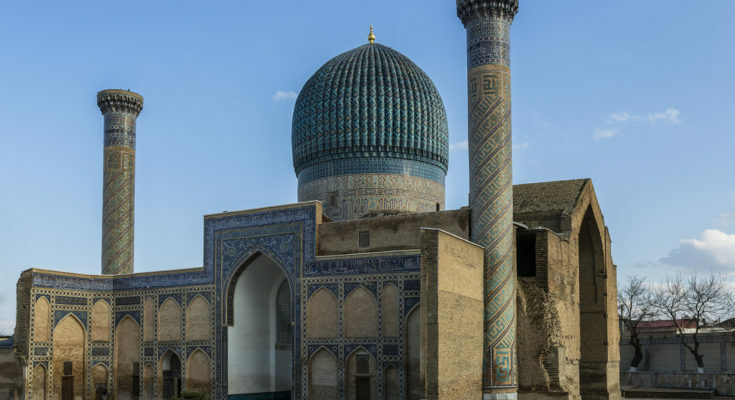 The architecture has an azure dome and contains tombs of Muhammed Sultan, Timur and his sons and grandsons along with his teacher Sayyid Baraka.The monument that was built in 1403 has now only remains of it, not the entire piece. The entrance portal and part of four minarets can be observed today as remains of original structure. 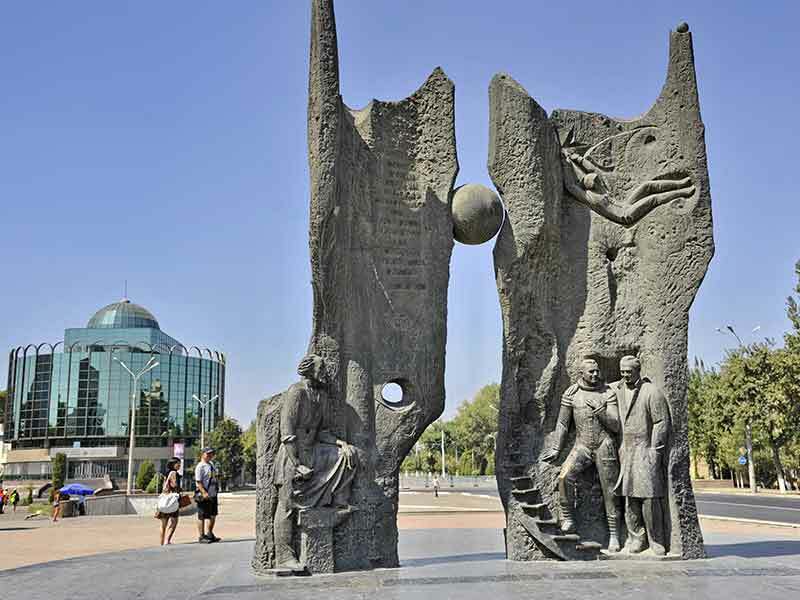 The structure is famous because it is simple and appearance of the monument is huge. Gur e Amir is rich with its crown of azure fluted dome and the exterior walls are blue, light blue and white tiles. They are organised into geometrical and epigraphic ornaments against a background of terracotta bricks. From inside also museum looks huge. It has diverse decoration inside. Inside it looks like a large chamber and you can see the indicative location of tombs in a crypt directly underneath the main chamber of this mausoleum. Large expanses of the walls are decorated with painted plaster, the arches and the internal dome are ornamented by high-relief papier-mache cartouches, gilded and painted. 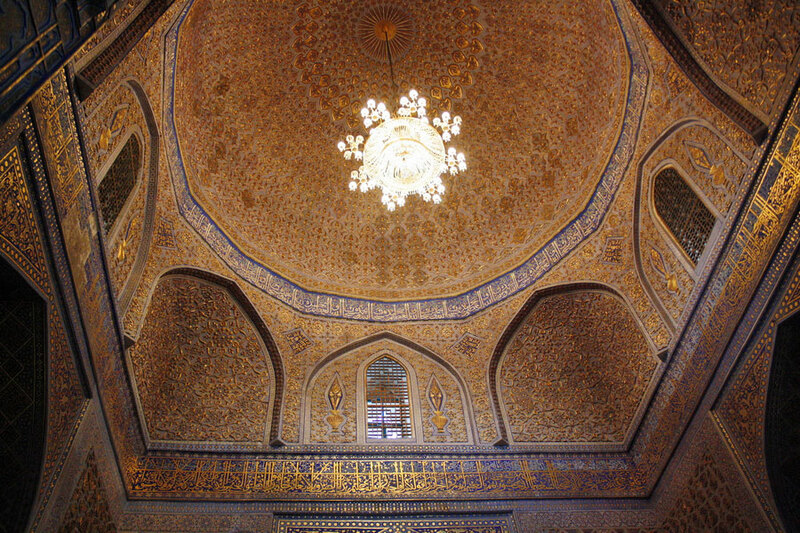 Gur e Amir in Samarkand in simple terms is lavishly decorated inside which will catch your eye balls for sure. So Gur e Amir Mausoleum in Uzbekistan is beautiful monument to go and see for its historical and architectural beauty. But this is not it. You have few other places surrounding Gur e Amir as well which you can go, see and enjoy. It is popularly said that Gur e Amir Mausoleum along with Ruhabad Mausoleum and Aksaray Mausoleum offer travelers a good time because of their closeness. So it can be easily said that if you are planning for Uzbekistan Travel Package then take your time out and go to see Gur e Amir Mausoleum there.